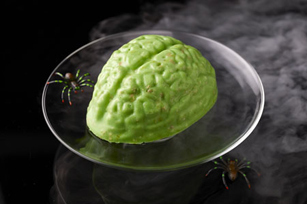 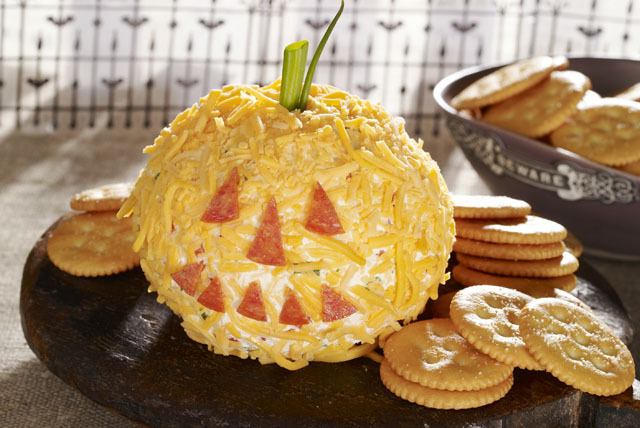 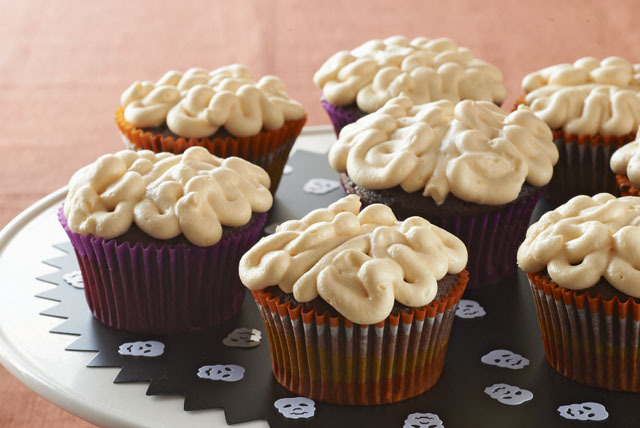 Have a spook-tacular Halloween party with these Halloween food ideas! 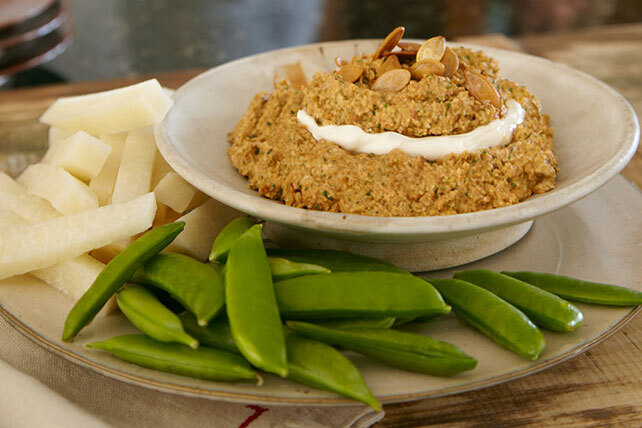 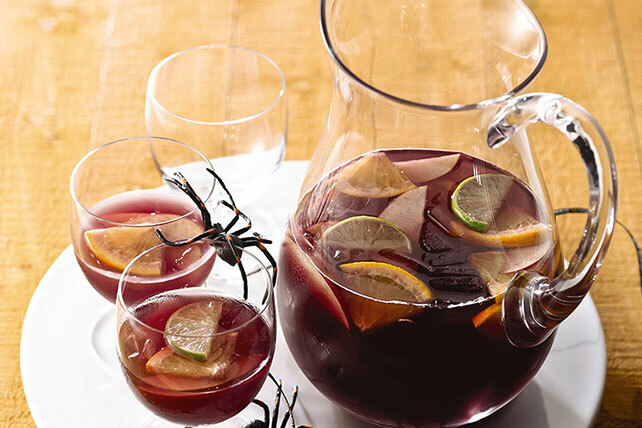 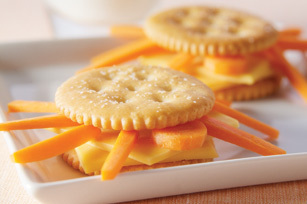 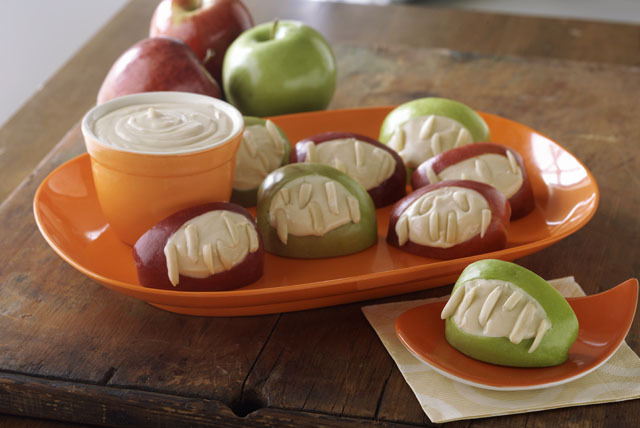 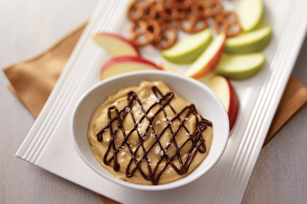 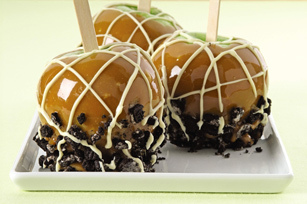 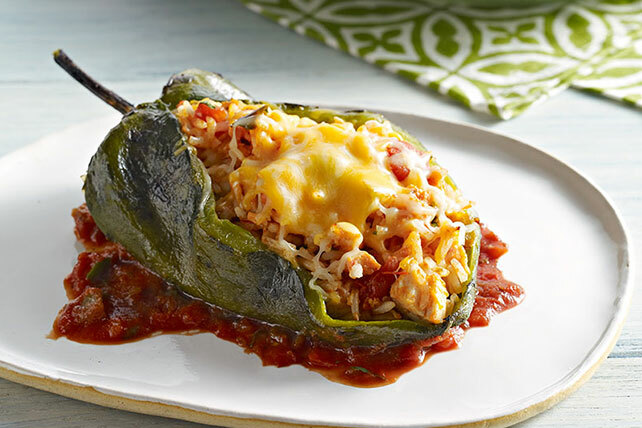 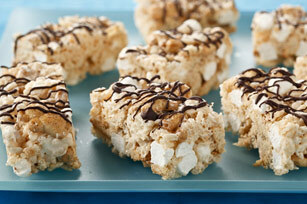 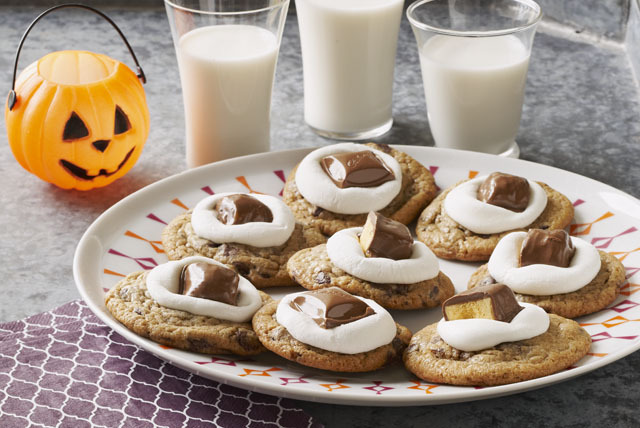 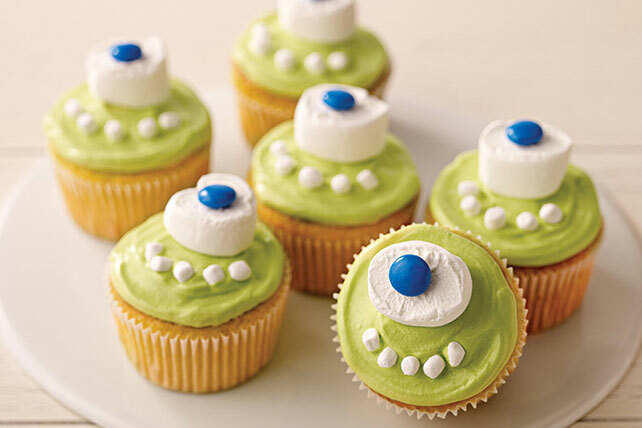 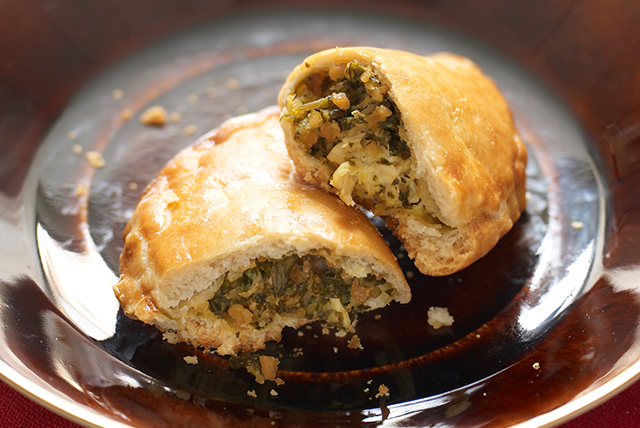 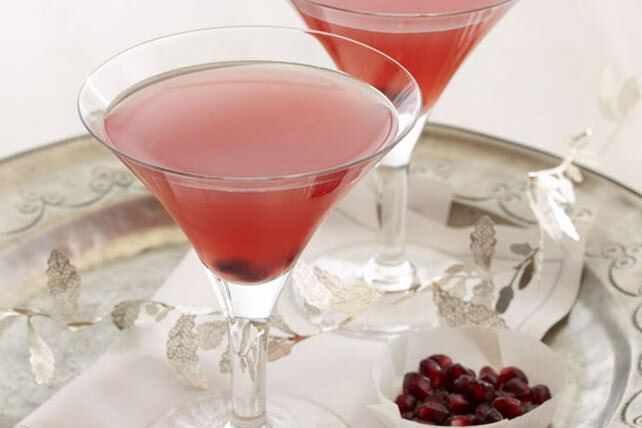 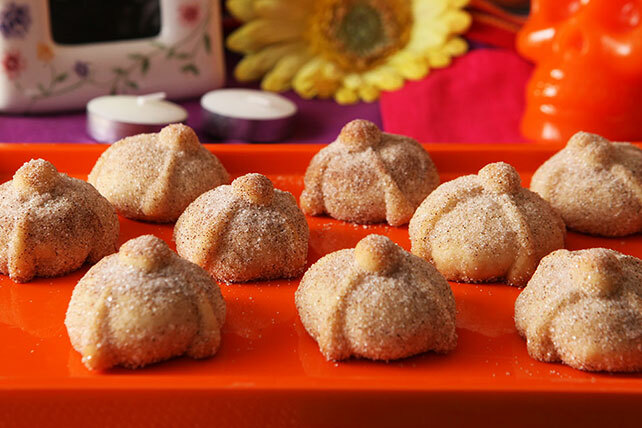 Find fun and easy for Halloween food recipes that are sure to wow the crowd this year. 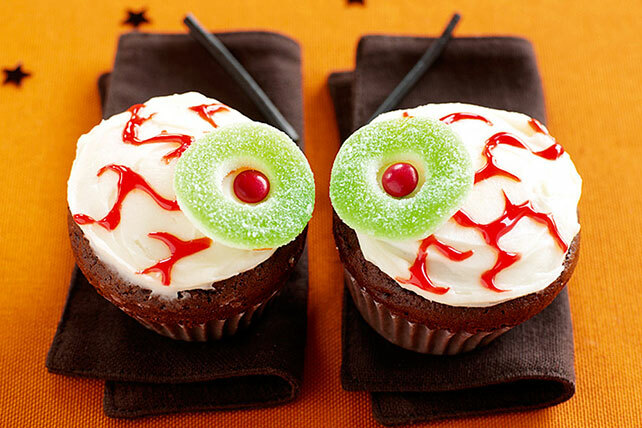 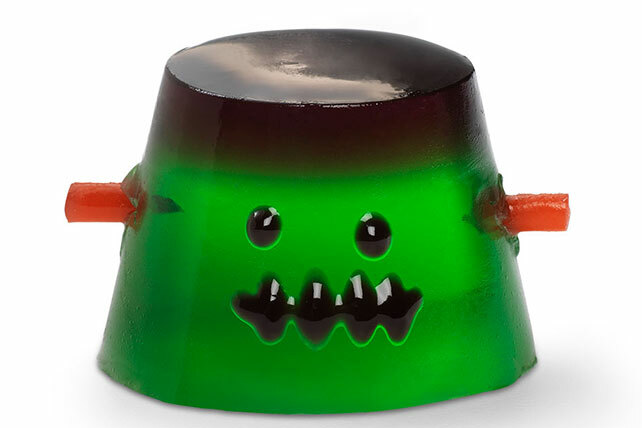 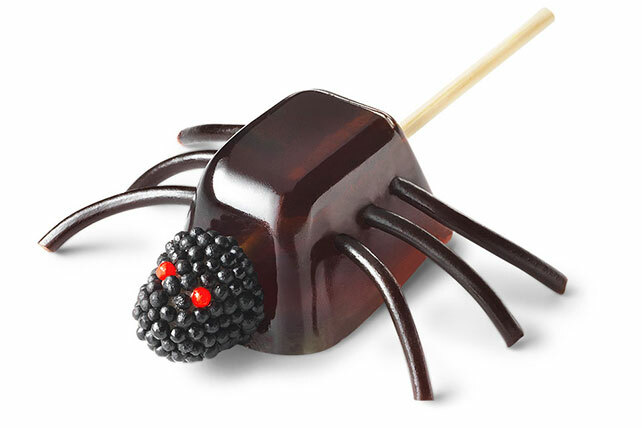 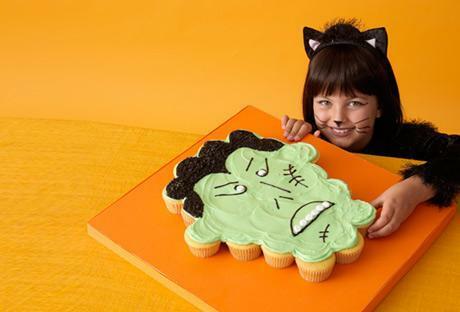 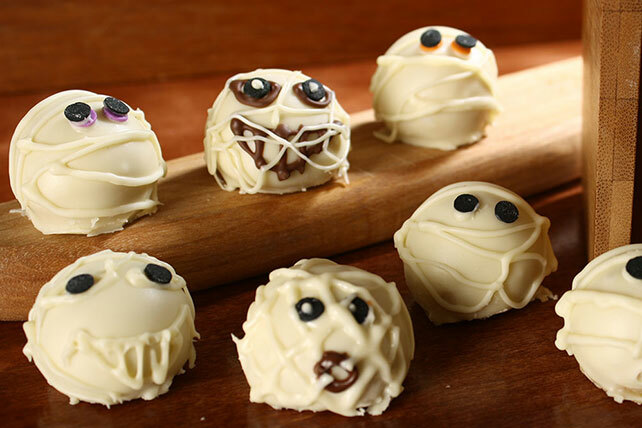 Our Halloween food ideas range from cute to creepy—and they're all super delicious! 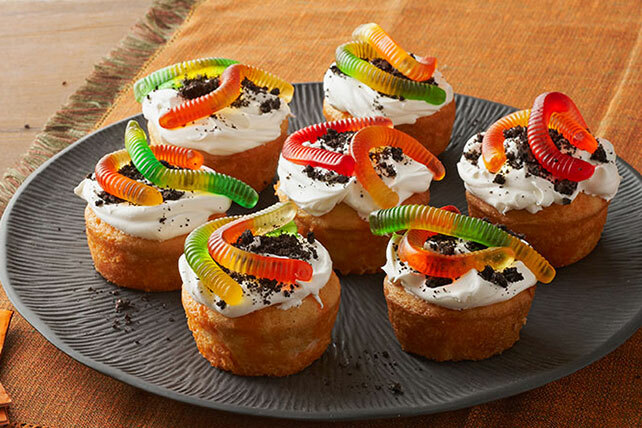 Visit our collection pages of orange Halloween treats, Halloween appetizers, Halloween cookies or Halloween cupcakes if you're looking for more specific Halloween food ideas. 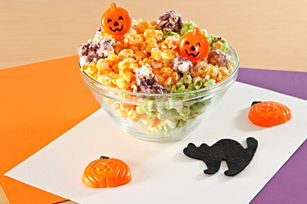 Check out our kids’ Halloween food party menu for not-so-scary snacks, drinks, treats and more great, creative Halloween ideas.